Sometimes you need to show your domain stats to somebody. Directadmin provides this functionality: it is possible to create a link to stats at its statistics page. But what should you do then you don’t need stats to be public? As you can see, there is no option to disable public stats view. The solution comes very simple. 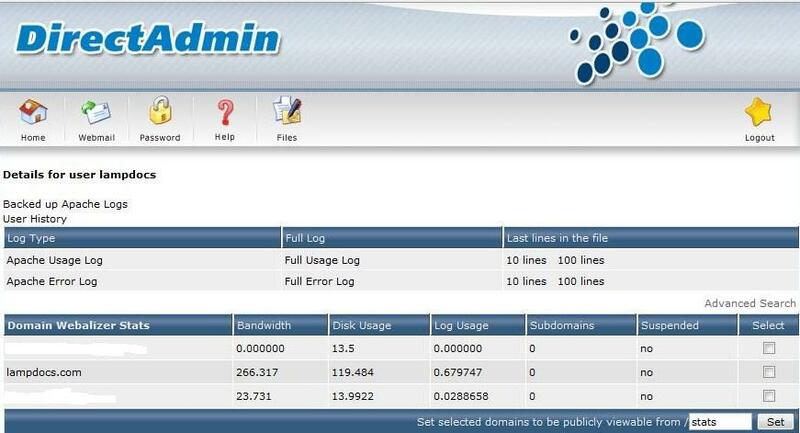 In order to provide the ability of viewing public stats, Directadmin creates a symbolic link to stats in user directory. 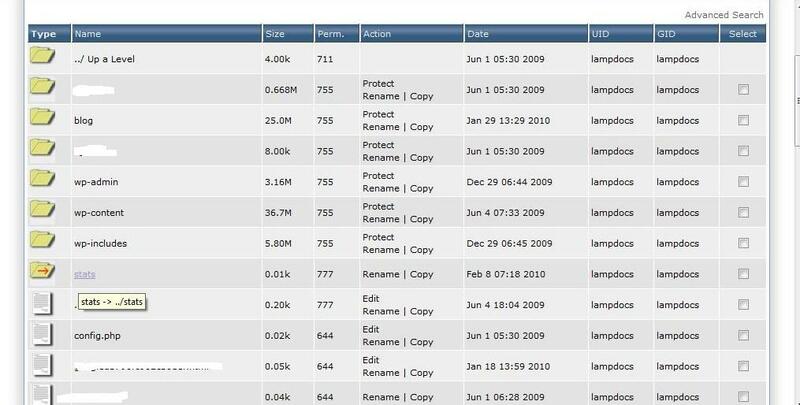 All you need is to remove this link using Directadmin file manager. All you need is to delete this link. Simple, isn’t it?